Do you own a beard? 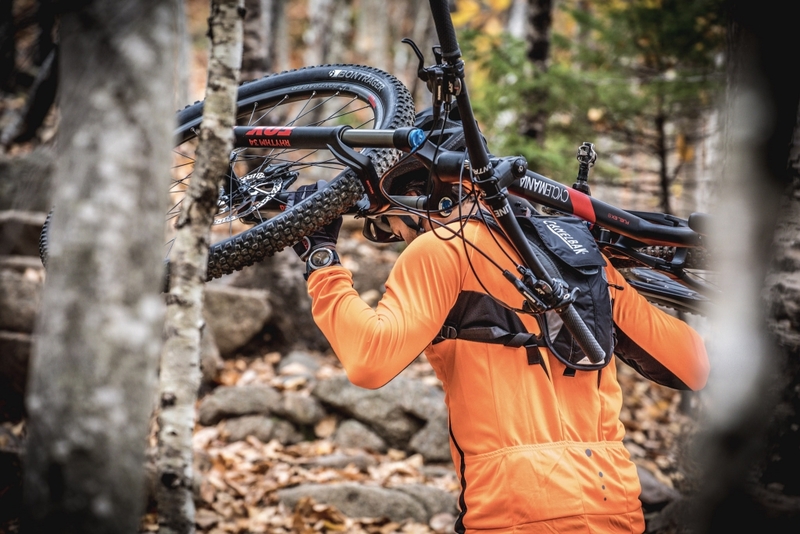 Do you like romping up mountains? Do you regularly find yourself traversing white water rapids in small plastic craft but require an accurate analysis of performance afterwards? If you answered ‘yes’ to any of the above question, then the latest Garmin Fenix 5 is most definitely the smartwatch for you. Building on the mind-boggling array of features found on the previous model, the Fenix 5 boasts updated Elevate wrist-based heart rate monitoring (now standard across the range), built-in GPS and GLONASS satellite positioning, a three-axis compass and gyroscope. In short, there’s barely a sport of discipline on the planet that this Garmin watch can’t track, analyse and number crunch before, during and after the activity of choice. Styling has been tweaked slightly, so the 47mm diameter sports watch (also available in 42mm ‘S’ and 51mm ‘X’ models) feels more compact one the wrist (shirt cuffs were the previous generation’s worst nightmare), while the wristband fastening system no longer requires tools to rapidly swap straps. 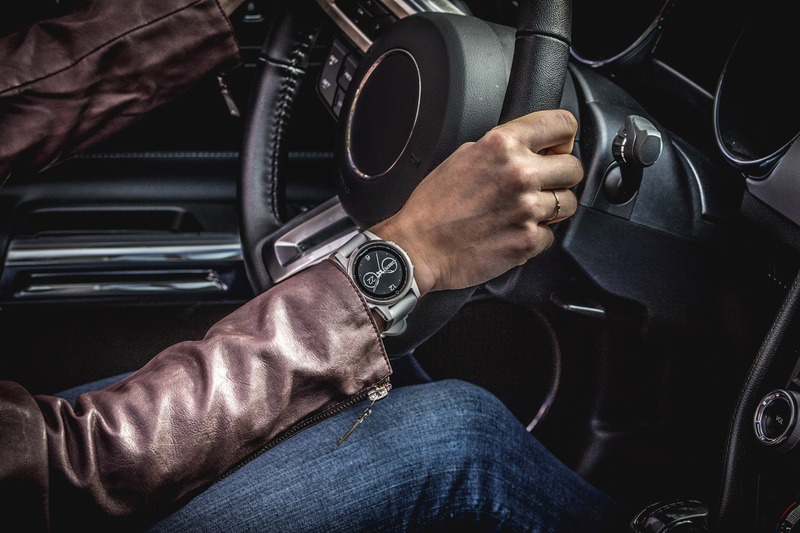 There’s also the option of specifying this rugged timepiece with a scratch-resistant sapphire face – a must for anyone thinking of putting it through its paces. But more importantly, the latest models dives deeper (it’s water rated to 100m, natch) into sporting data. 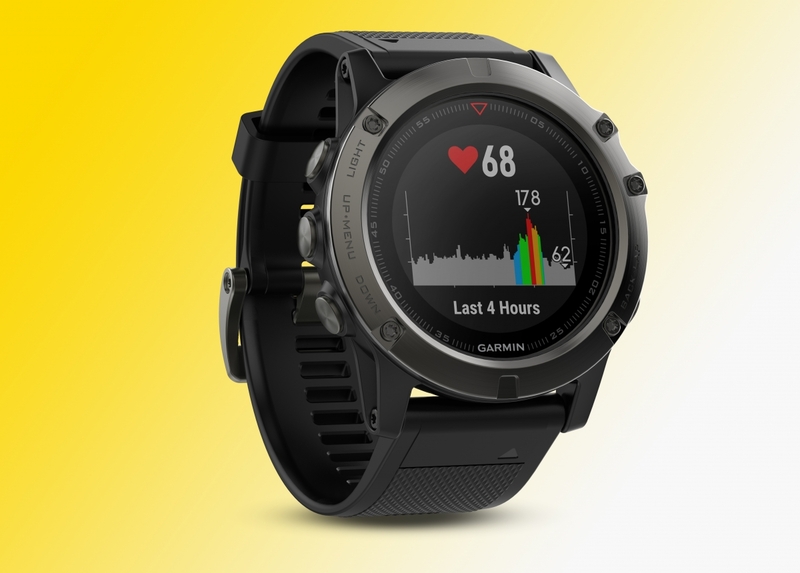 For example, the Fenix 5’s new Performance Widget holds all the information you need to easily access in one place, to “better track your fitness level and help you to train more efficiently,” Garmin says. More advanced indicators, such as your Functional Threshold Power (FTP) and Lactate Threshold, help better judge your actual performance level during cycling or running, while the new Race Predictor estimates your ideal finish time for a 5k, 10k, half marathon and marathon distance races based on your current VO2max number. 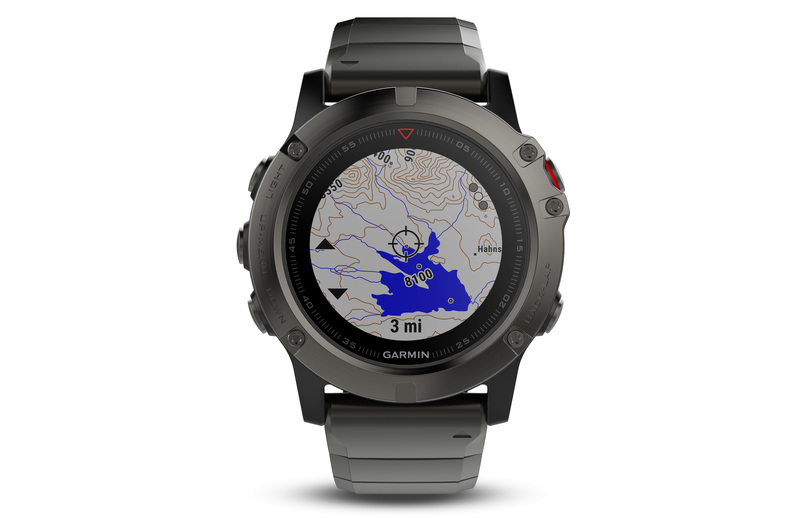 There’s not enough room on the internet to go into detail about every piece of functionality that this watch offers but it’s safe to say that anyone familiar with Garmin’s eco-system of sensors, cycle computers and navigation devices won’t be disappointed by what the Fenix 5 delivers in terms of data. Now, where did we put that kayak?